ADDIS ABABA – Like any major international flight, the plane was packed with passengers from across the world. This one had professors from Kenya, aid workers from Ethiopia, a career ambassador from Nigeria and a fisheries consultant from Britain. 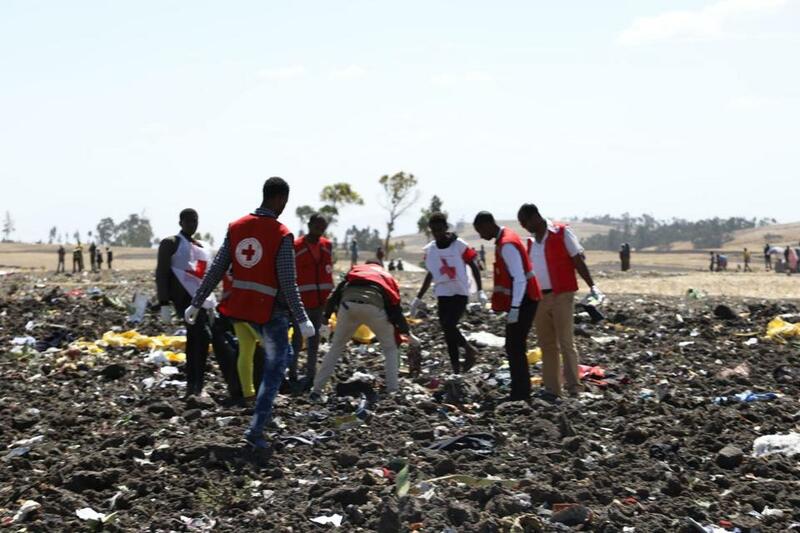 All were passengers on Ethiopian Airways Flight 302, which crashed on Sunday shortly after takeoff, killing all 157 aboard and raising questions about the safety of the aircraft model, the Boeing 737 Max 8. He was “diligent and proactive,” Olive Mugenda, a fellow professor who worked with Dr. Mwangi for more than a decade, wrote on Twitter. Dr. Gathumbi published dozens of papers, including one on how administrators react differently to graffiti scrawled by girls instead of boys. She had received certifications in French, African storybook writing, computer studies and other areas from across the world, including institutions in Britain and Slovakia. 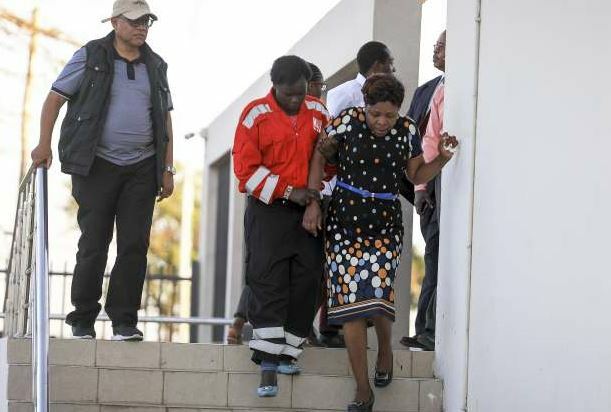 Dr. Gathumbi was “humble, supportive and hardworking,” Ms. Mugenda tweeted. Aid workers were also killed in the crash. Four were employees of Catholic Relief Services, all of them Ethiopian citizens who were traveling to Nairobi for training. Sintayehu Aymeku was a procurement manager who left behind a wife and three daughters. Sara Chalachew was a senior project officer for grants. Mulusew Alemu was a senior officer in the finance department. Getnet Alemayehu was a senior project officer for procurement and compliance. He had a wife and one daughter. He joined the Nigerian foreign service in 1976 and worked in several countries, including Austria, Ivory Coast, and Iran, according to a statement from the Nigerian Foreign Ministry. He also worked with the United Nations on peacekeeping operations and climate change issues. Two Spaniards were on the flight. Jordi Dalmau Sayol, 46, was a Catalan chemical engineer who was on a business trip. He was working for a water infrastructure company that was awarded a water desalination project in Kenya, according to the Spanish daily La Vanguardia. Mr. Dalmau’s death was confirmed by his company, as well as by Elsa Artadi, the spokeswoman for the regional government of Catalonia, in northeastern Spain. Pilar Martínez Docampo, 32, worked for an aid organization and was traveling to Kenya to give language classes to children there, according to La Opinión, a local newspaper in her home region of Galicia, in northwestern Spain. The authorities in her hometown, Cangas do Morrazo, confirmed her death and decreed three days of mourning. A day after the crash, a somber mood engulfed the United Nations headquarters in Nairobi, as politicians, environmentalists and government officials gathered for a major United Nations meeting on the environment — a destination for many people aboard the flight. 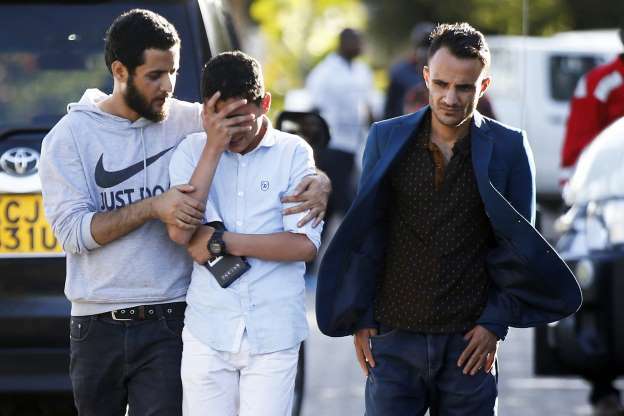 At least 22 people who worked for United Nations-affiliated agencies were aboard the flight. It is now confirmed that 32 Kenyans perished in the crash of ET flight 302, reported earlier today. On behalf of the Ministry of Foreign Affairs, we condole with the families and friends of those departed during this most difficult time. Others were traveling to the United Nations Environment Assembly, a meeting in Kenya this week focusing on issues like sustainable development and environmental challenges related to poverty, natural resources and waste management. Among them was Victor Tsang, a gender expert from Hong Kong who worked for the United Nations Environment Program in Nairobi. According to his biography on the Environment Program website, Mr. Tsang had worked in Chad, Ethiopia, Panama and South Sudan. Joanna Toole, a United Nations fisheries consultant from southwestern England, had planned to attend the conference. Two days before she boarded the flight she tweeted that she was happy to be among an increasing number of women working for the United Nations Food and Agriculture Organization. Ms. Toole had been traveling to the Environment Assembly to represent the Food and Agriculture Organization’s Fisheries and Aquaculture Department, Manuel Barange, the department’s director, wrote on Twitter.